Tony Elumelu. Nigerian business tycoon and philantropist. 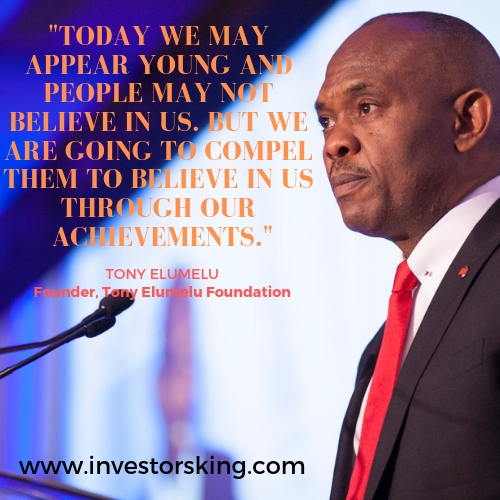 Tony Elumelu through his foundation, Tony Elumelu Foundation (TEF), has disbursed $15.25 million to 3,050 candidates selected for the 2019 Tony Elumelu Entrepreneurs. 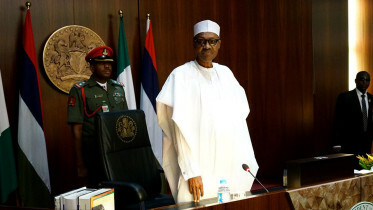 The Chairman, who unveiled the selected applicants on Friday in Abuja, said selected candidates would get $5,000 each. According to him, the fund will serve as seed capital to empower the entrepreneurs in their various businesses. In the last five years, between 2014 and 2018, the foundation has spent around $50 million to empower 4,470 African Entrepreneurs. Taking the total number to 7,520 entrepreneurs in 2019. Elumelu emphasized the importance of entrepreneurship to African economy and job creation. The Director of Partnership, Ifeyinwa Ogochukwu, commended partners of the foundation and urged more countries and corporations to come on board. Ogochukwu said 2,050 of the 3,050 successful candidates were supported by TEF partners, while the foundation will directly empower 1,000 entrepreneurs. “Benin Republic is supporting 50 additional citizens of their country with 200,000 dollars. 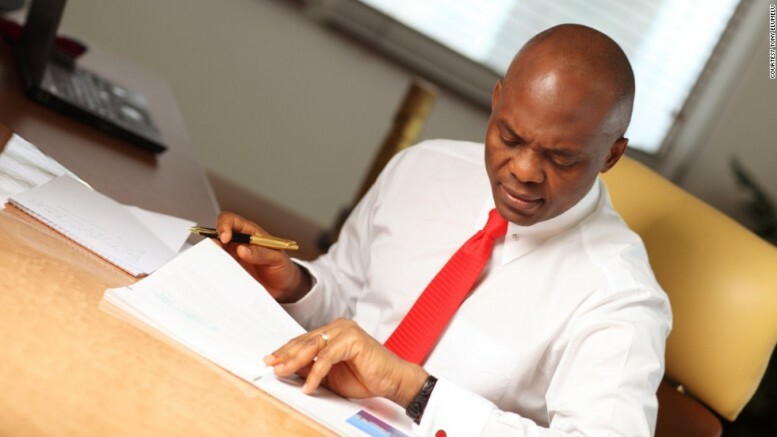 Be the first to comment on "Tony Elumelu Disburses $15.2m to 3050 Entrepreneurs"